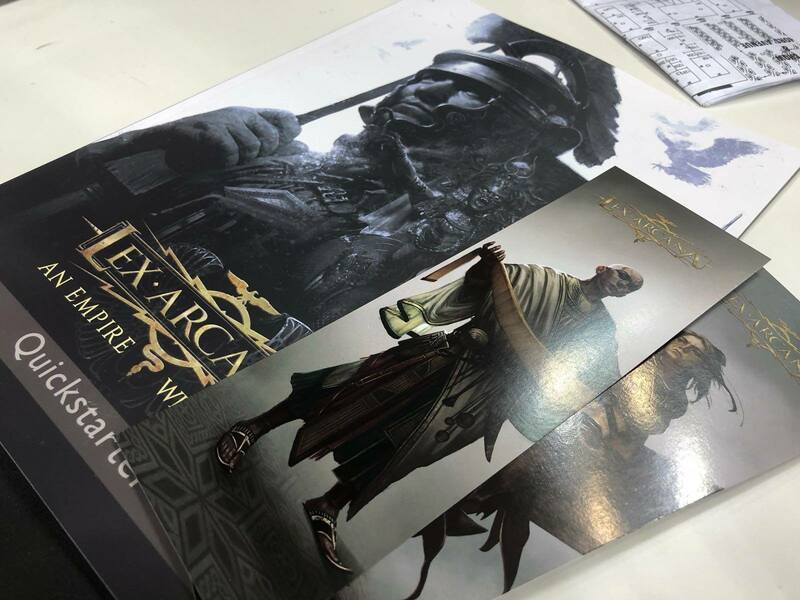 The work goes on and, at this point, we have decided to reveal Lex Arcana's secrets to those Backers interested in helping us out. We are talking about a guided beta test program! In this way, we can show you some aspects of the game and receive the latest feedback and observations before proceeding with the layout. To be part of the Lex Arcana beta test, send an email to info@qualitygames.eu asking to participate. You must include a description of your "gaming career" and how you came in contact with Lex Arcana. The subject of the email should be [LEX ARCANA BETA TEST - Name and surname of the applicant]. We would like to give everybody the opportunity to participate, but selections might have to be made to make sure the number of beta testers is manageable. 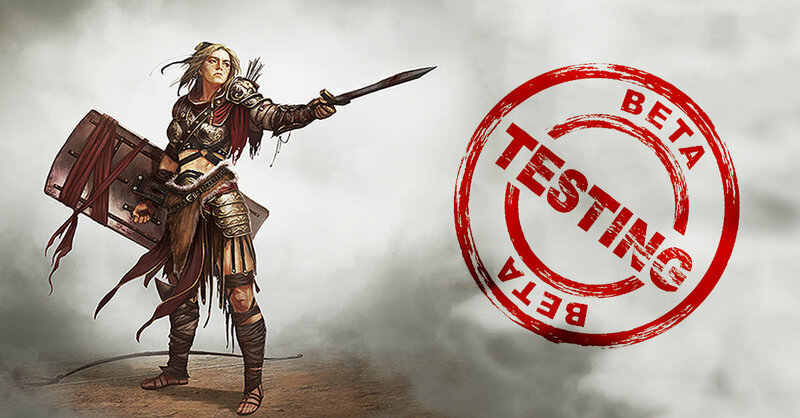 The first beta test package will cover character creation and will include a short adventure. All material will be in English. During this phase, our mother tongue English-speaking editor will not have proofread anything so please do not mind typos or strange phrasal constructions. We would like you to create your characters, send them on their first mission, and give us as much feedback as possible. Though there is no need to have previous experience, this activity should be carried out in a formal and serious manner. Just create a contubernium of the Cohors Arcana with your friends and tell us how it went. One of the scenarios featured in the Adventure Book is The Sons of Caligulaby Mark Rein-Hagen, a thrilling adventure that will lead the Custodes to the ruins of a sunken city, in search of Atlas' legendary scepter. In the scenario there is no lack of dangers, but the most lethal are represented by the striges. These were monstrous and bloody ancestral deities who created a hierarchy of power similar to that of the "vampires" in other role-playing games. According to legends, the striges were a combination of dark, unnatural beings and what we call "witches" (maleficent women expert in black magic). They usually appear as nocturnal birds that shriek terribly, drink blood through a long, sharp beak and bring all kinds of misfortune. The strix is described by many ancient sources and is part of a group of grim mythological creatures, who are truly primordial terrors, such as Lamias, Empusas and Mormos. Corebook: the beta test program is ready. Adventure Book: seven of the adventures are ready for the layout; the others are being processed for the final written version; minor changes could be applied after the final version of the Corebook.